Facebook founder Mark Zuckerberg revealed that the company will test solar-powered, high-altitude drones as a platform for delivering internet access to remote areas. The revelation was part of the company’s announcement that it has created a Connectivity Lab to develop a variety of “connectivity aircraft for its internet.org initiative. 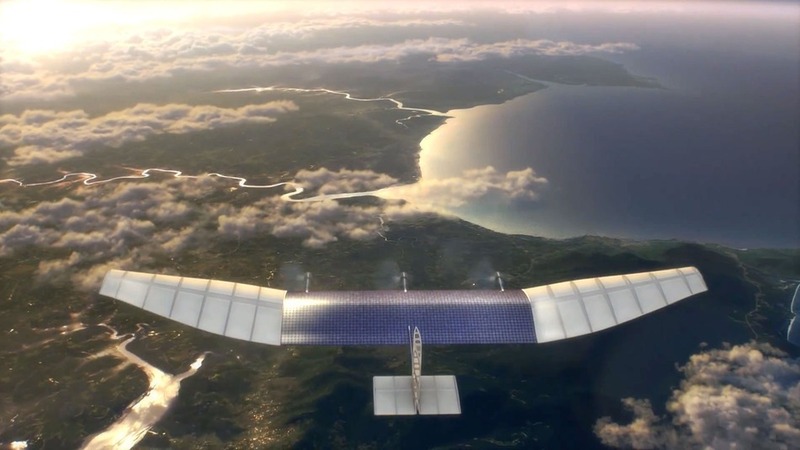 “We want to explore whether there are ways from the sky to deliver the Internet access,” said Yael Maguire, engineering director for Facebook’s Connectivity Lab, in an interview with the New York Times. At The New Republic, Yochi Dreazen predicts that drones will play a significant role in the next Arab-Israeli war. “It may be that we’re well past the point where deterrence is possible,” writes Dreazen. At Defense One, Patrick Tucker lays out three conditions that need to be met before robot soldiers start appearing on the battlefield. At The Guardian, Shane Hickey interviews Andreas Raptopoulos, the CEO of Matternet. Raptopoulos plans to use drones to deliver aid supplies to remote areas in the developing world. At Foreign Policy, Dan Lamothe considers the recent decline in drone strikes in Afghanistan as the NATO mission there winds down. At Geographical Imaginations blog, Derek Gregory selects key passages the British Parliament’s report on military drones. In an episode of VICE on HBO, Suroosh Alvi explores the impact of drone strikes on America’s reputation in Pakistan. At The Bridge blog, Don Vandergriff argues that the NATO and American military doctrines minimize human agency in a centralized command structure. “Being a mechanical conception, [synchronization warfare] emphasizes hardware over people,” writes Vandergriff. Swarms of quadcopter drones are featured in car manufacturer Subaru’s latest advertisement. Meanwhile, Adam Clark Estes at Gizmodo notes that such technology could be used to produce on-demand swarms of disposable drones. ← Who’s Afraid of a Small Drone?